Home • Win a Panthella MINI lamp with Cult & ADR! Win a Panthella MINI lamp with Cult & ADR! 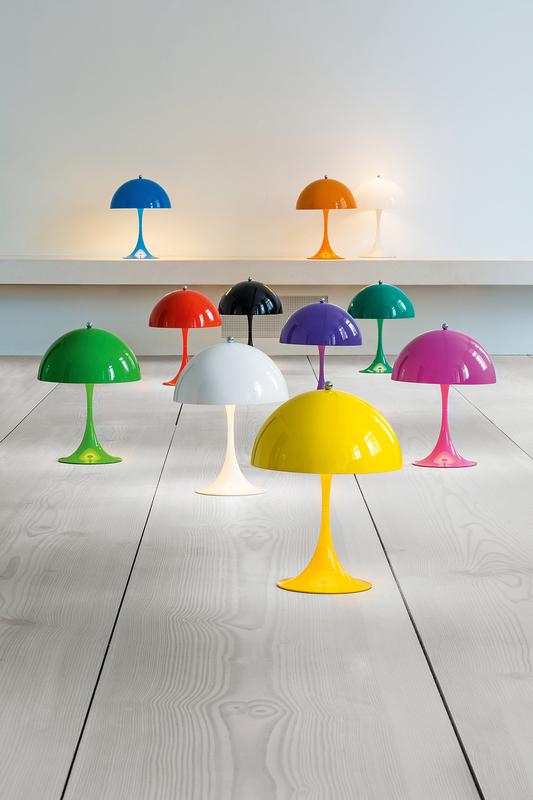 With an RRP of $825 the lamp is a smaller edition of Verner Panton’s iconic Panthella Table lamp from 1971. Panton intended to create a light where both the foot and the shade served as a reflector, combining it with the organic shapes the Danish designer is known for. Entering the competition is simple: just fill out your details below and answer two easy questions.